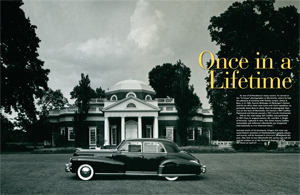 For 31 years, award-winning albemarle Magazine has been dedicated to “Living in Jefferson’s Virginia.” albemarle celebrates the fascinating people, places, and events that make Virginia both a wonderful place to visit and to call home. albemarle embraces the Jeffersonian ideal and mindset: an interest in history and public service; a desire to see beyond the next hill and learn about other people and cultures; an appreciation for visionary thinking, literature, and the arts (fine and performing); a love for architecture and the land, its beauty, and its preservation; and a delight in the latest innovations and inventions. 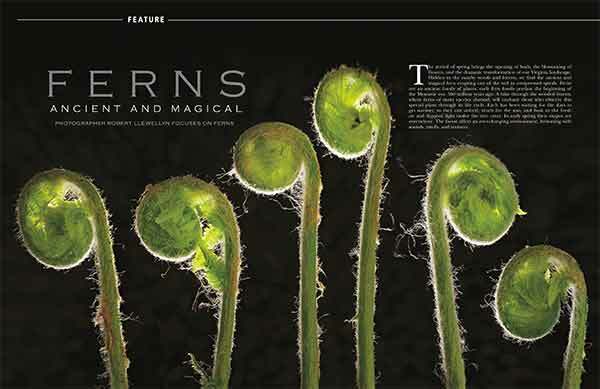 For the long-time resident, the newcomer, and the visitor, albemarle serves to enlighten, educate, and entertain its readers. 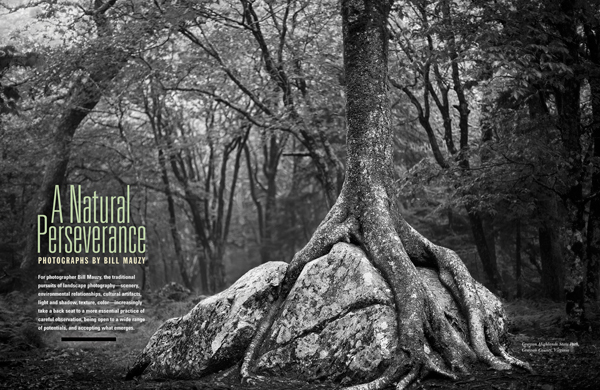 albemarle is pleased to bring editorial and design awards home to Jefferson's Virginia. 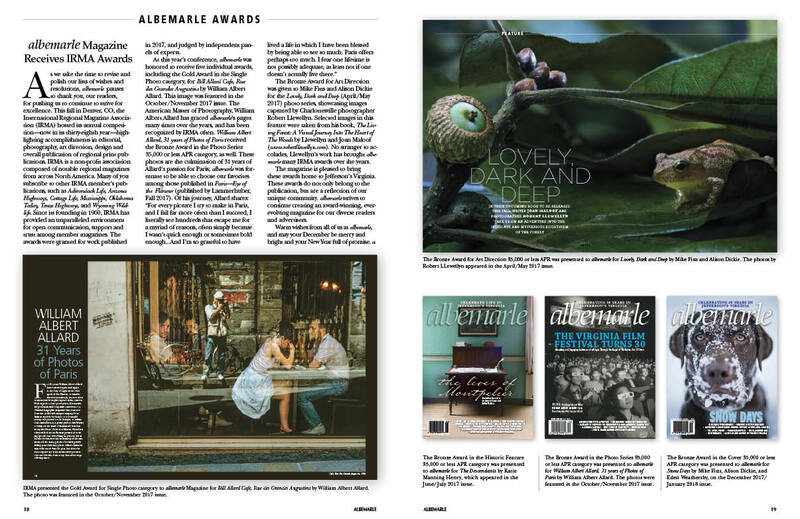 The awards are a reflection of our unique community -- the people, places, and events -- that albemarle is so proud to represent. 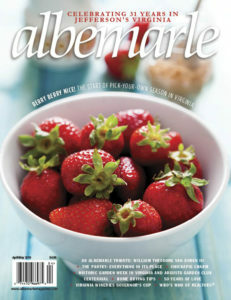 We look forward to continuing to deliver to you, our reader and advertiser, an award-winning magazine.